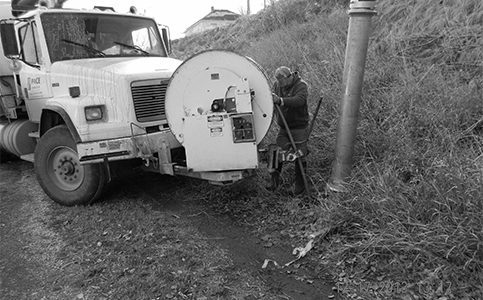 For over 30 years, Pace has been a trustworthy Infrastructure System Specialist providing a wide-range of wastewater maintenance & supplies to MT, ND, SD, WY & the surrounding areas! Our knowledgeable field and office staff paired with our professional equipment will help keep your investments running smoothly. Pace offers preventative maintenance contracts to help municipalities avert costly sewer backups. 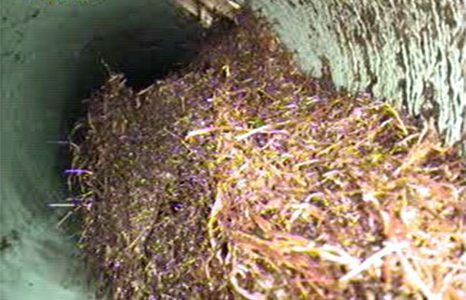 Pace offers closed caption TV inspections of wastewater systems with color, pan, tilt capabilities and full reports for all pipe sizes and materials. Whether it’s cutting roots or treating them with our restricted use chemical, Pace has the equipment and knowledge to get the job done. Protruding laterals not only block flow in the mainline but issues also arise when rehab is discussed and CIPP is an option. Are you looking for a safe and cost effective alternative to mechanical digging? 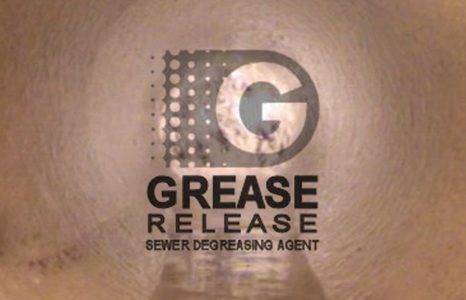 Grease Release is a general use degreasing agent that effectively reduces grease build-up in sewer pipes. 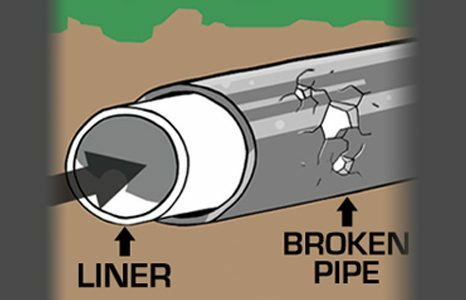 Trenchless pipe repairs can be done in 2′-4′ sections of any size pipe, eliminating the need for mechanical digging and saving you both time and money. 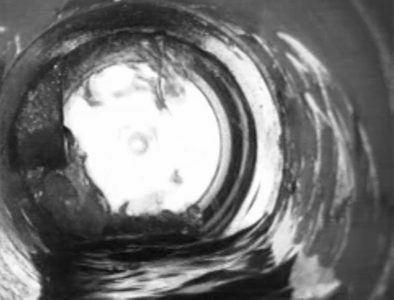 Plastic-epoxy pipe lining results in a new, smooth internal pipe wall which typically improves flow rates. 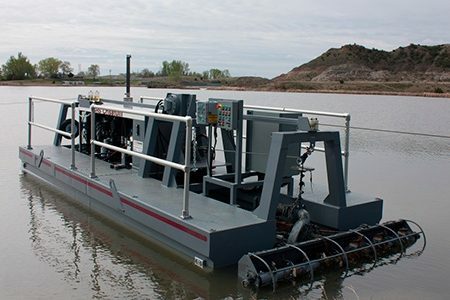 Using Pace’s sludge removal, there is no need to drain or take your ponds and lagoons out of service when solids need to be removed from the bottom. Bursting is the only trenchless replacement that can actually increase the size of your pipes.